Dungarvan College is named after a local Irish saint, St. Cathaldus, who was born near Cappagh, Co Waterford and who established a monastic settlement in Ireland in the 7th century. Having spent many years in Ireland, he went on a pilgrimage to Italy, where he remained preaching the gospel until he died. He was to become as famous in Italy as St Patrick is in Ireland. Located near Dungarvan town centre, County Waterford, Dungarvan College provides education to leaving certificate standard while offering a wide range of post -leaving certificate courses and evening classes. 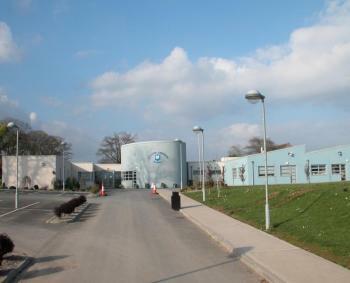 At Dungarvan College our aim is to be a centre of excellence in education. Care for individual pupils is a strong part of our ethos, and all pupils are encouraged to reach their full potential, emotionally, intellectually and socially, becoming a well-integrated, self-confident, competent person who is committed to the service of their community. This core vision is possible with respect for oneself and respect for others.